Many in the mainstream Christian sects (Catholics, Protestants, Lutherans, etc.) believe that one day the good shall be resurrected. 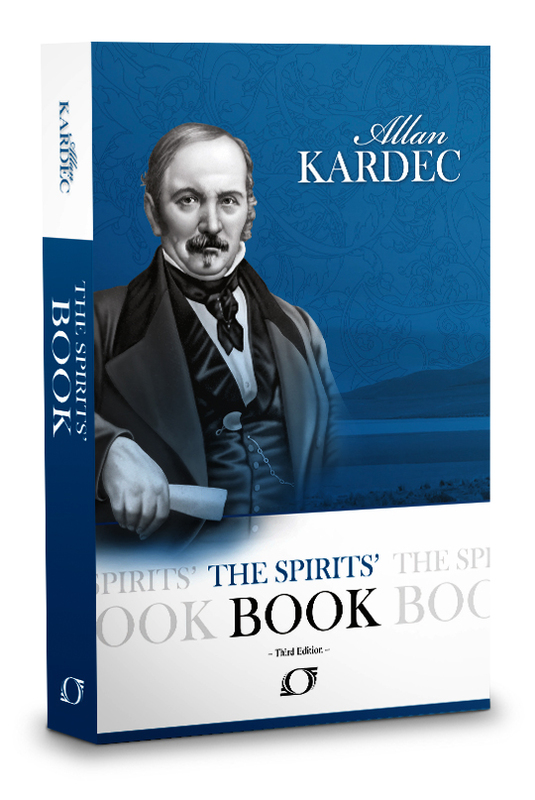 The Spirits Book, assembled by Allan Kardec in the 1850’s, under the direction of the Spirit of Truth, as promised by Jesus, came to notify us of our misconceptions regarding some of the teachings of Jesus. Due to the limitations of the technology and culture during Christ’s time on earth, parables and allegories were often used to teach Divine Principles. In the middle of the 19th century the spirit realm determined it was time for a more direct communication, since the level of potential understanding in the world was superior from almost 1,900 years in the past. 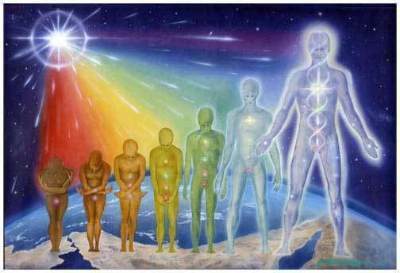 Hence, we all are resurrected, only that our soul uses a different temporary body, and we come back multiple times, as many incarnations as it take for us to improve to the desired level. Spiritism foretells that at a future time all the world’s religion will conform to the basic tenets presented in The Spirits Book. If you would like to learn more about reincarnation, please read The Case for Reincarnation – Your Path to Perfection.